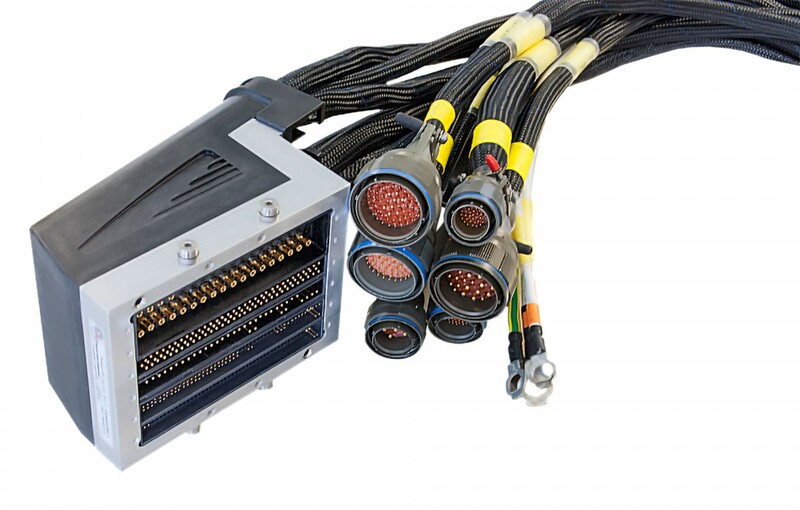 DEICO has the ability to design and manufacture cabling in accordance with military and industrial standards for demanding systems and high reliability systems and subsystems. 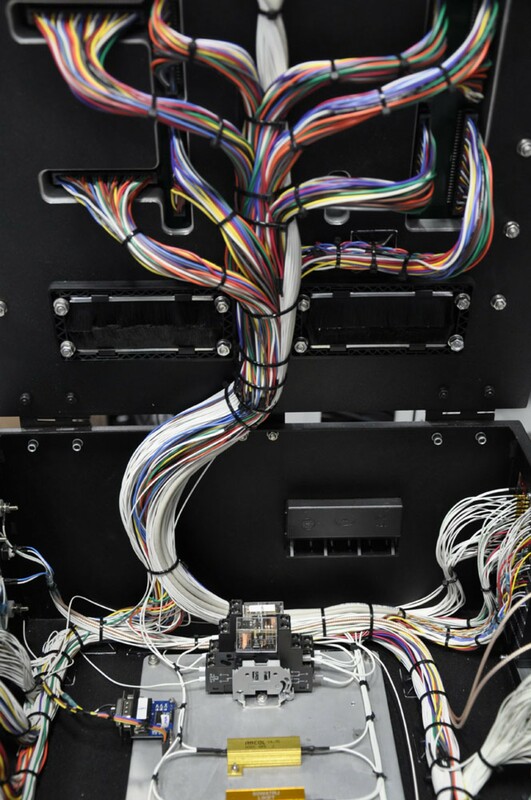 Fast high quality solutions are offered for different platforms with work being carried out by an expert team in compliance with IPC standards. We make our own products to a high standard with our modern facilities, wide range of instruments, hand tools and equipment capabilities. We use our facilities to make quality solutions for our customers' test equipment and electromechanical production needs. 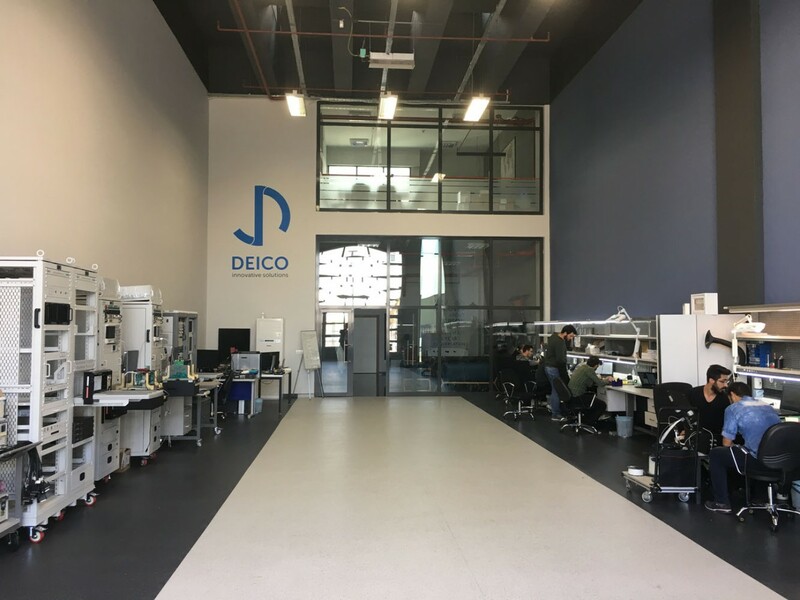 Assembly lines in our production space meet the requirements of anti-static discharge (ESD) in accordance with the applicable industrial and military standards, while our production team periodically receives all the training required by the relevant standards.